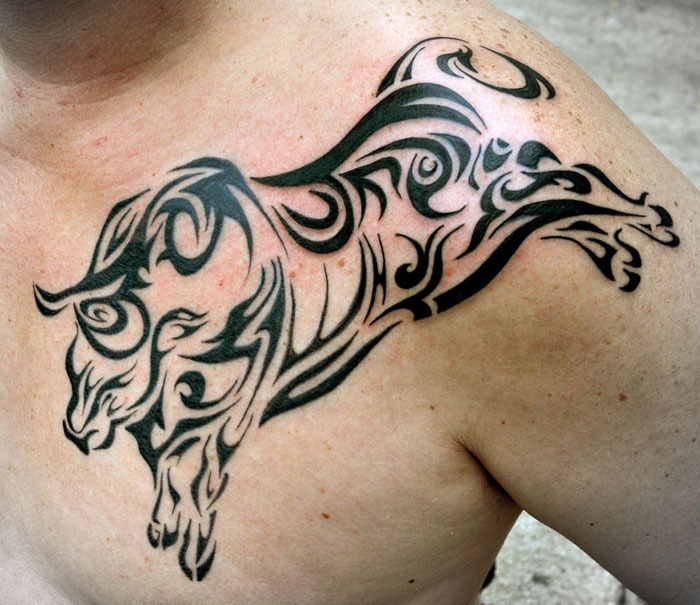 The bull is considered to be a sign of masculinity. Symbols associated with bull are strength and power. 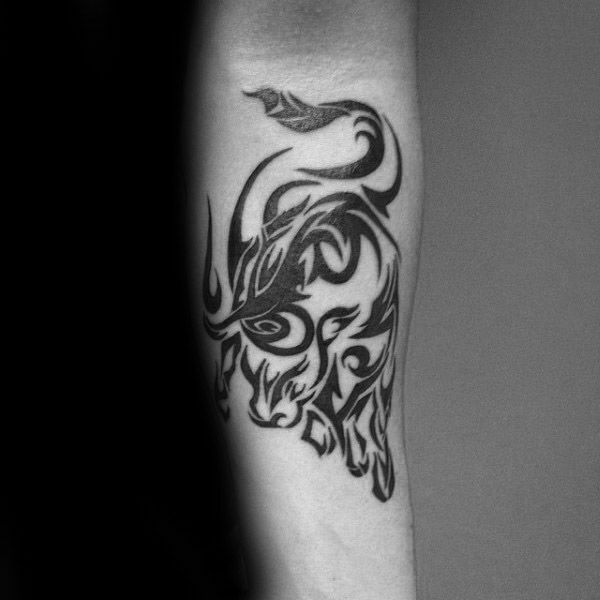 In several cultures around the world, however, the bull is a symbol of peace, provision and harmony. 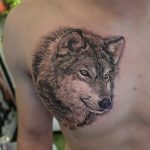 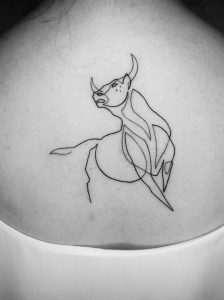 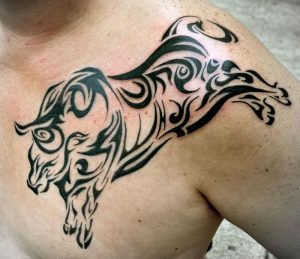 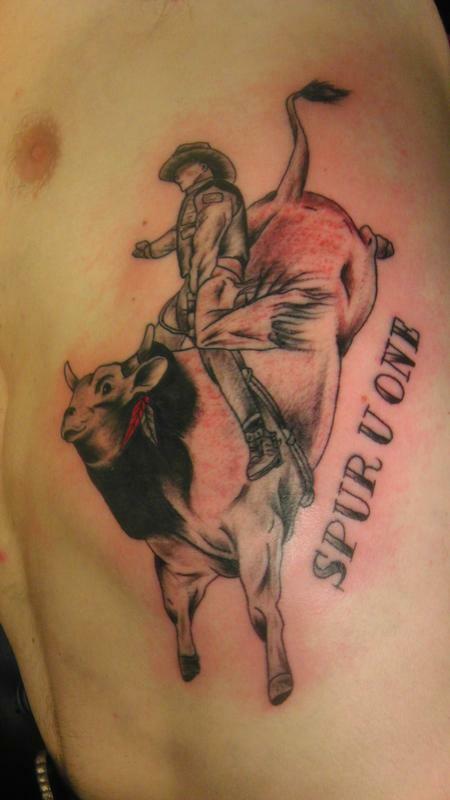 Bull tattoos have become very popular because of these reasons. 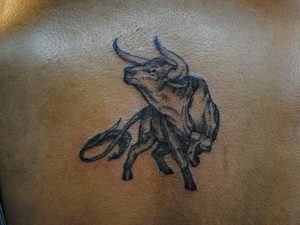 The bull is also associated with virility, sexual prowess, protection, death and resilience. 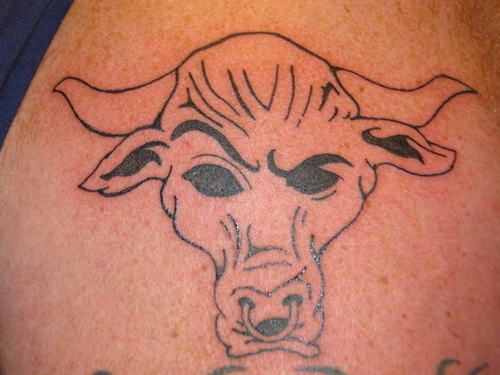 No matter how you portray it, bull tattoos always look promising and fierce. It stands as a symbol of determination and aggression. 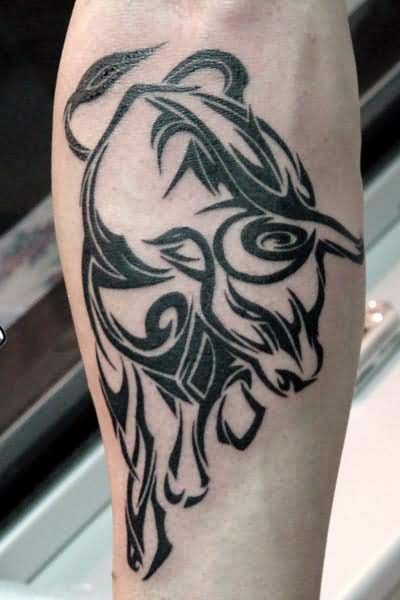 For Celtic people, it is the representation of chivalry and courage. 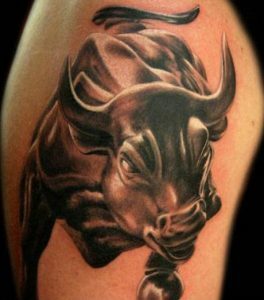 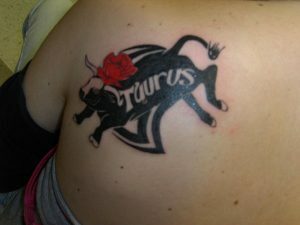 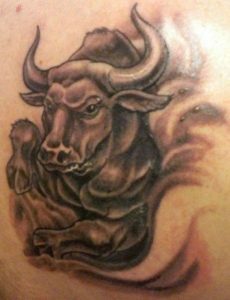 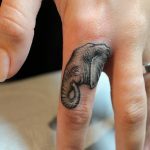 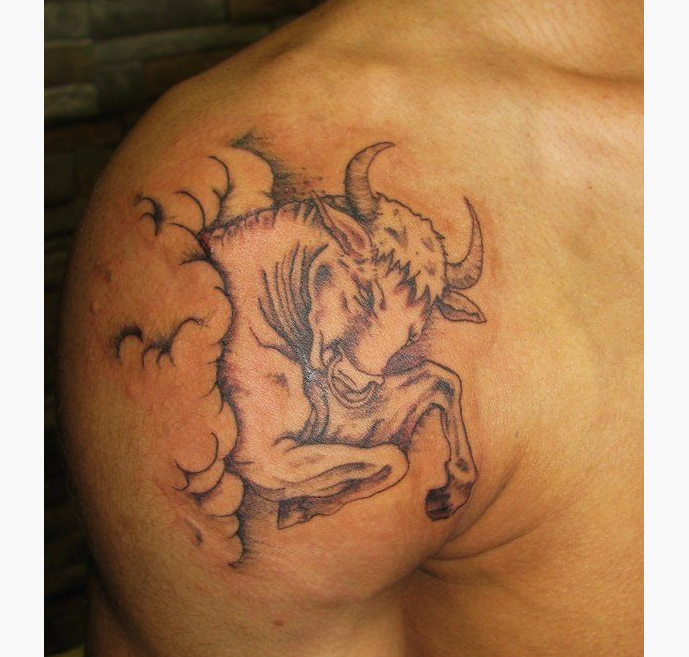 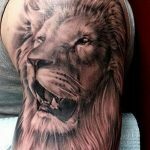 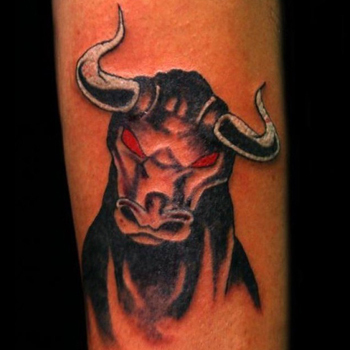 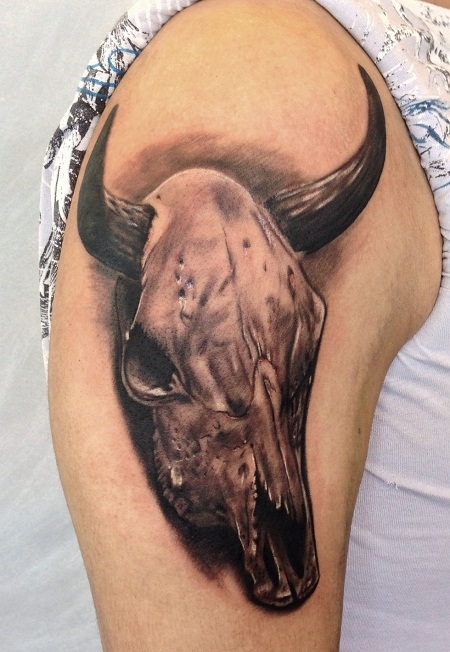 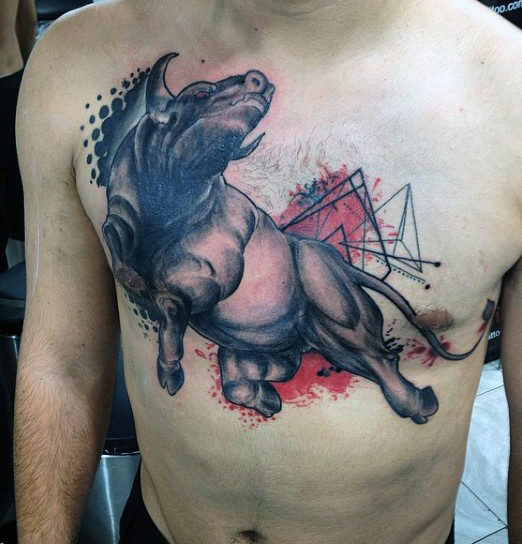 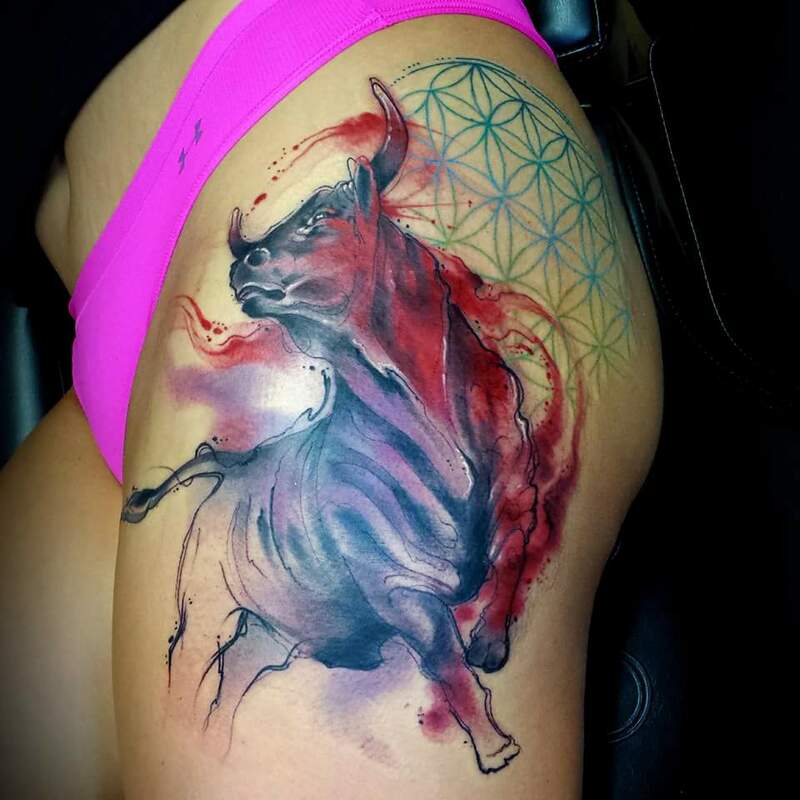 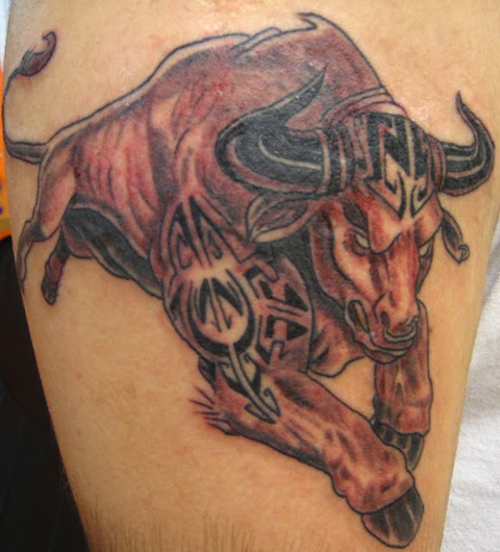 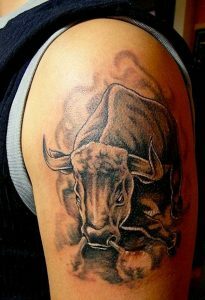 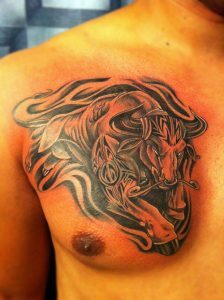 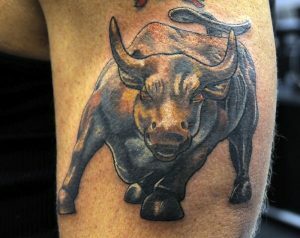 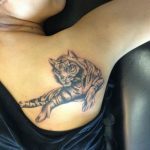 Bull tattoos can be inked in various ways and at various places on your body. 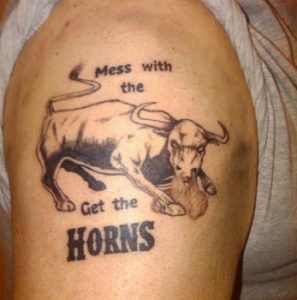 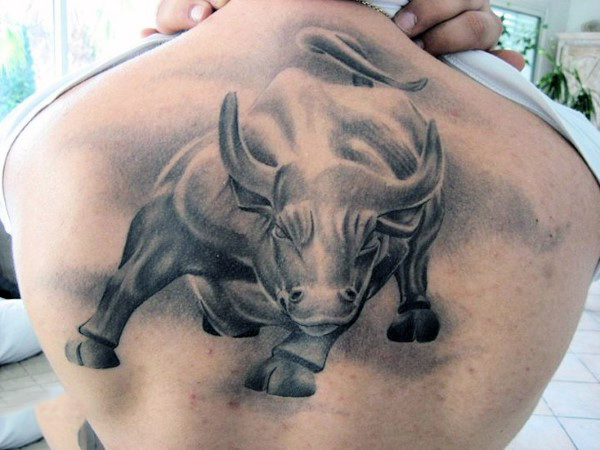 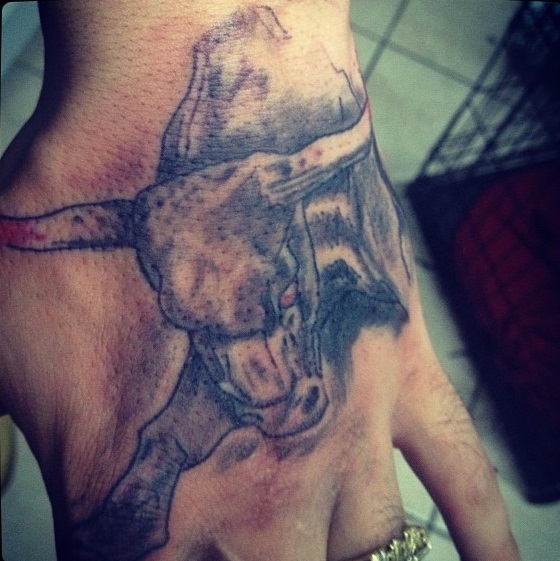 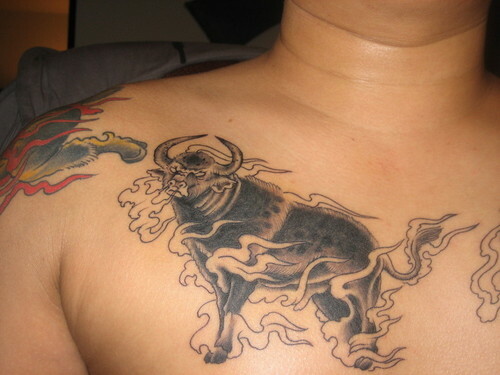 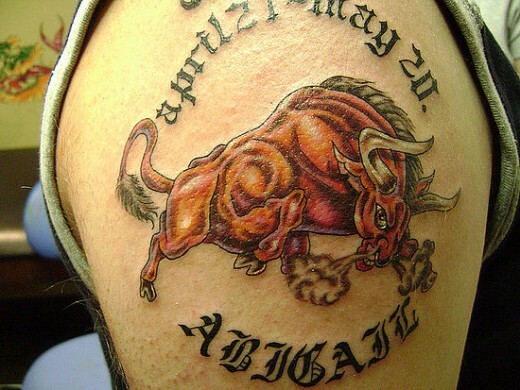 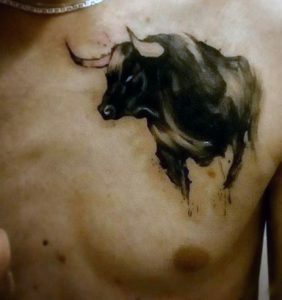 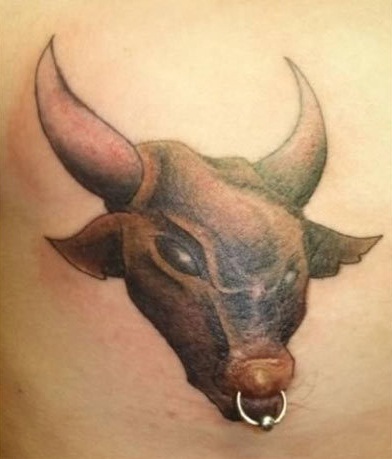 Bull face or charging bull tattoos can be commonly seen these days.